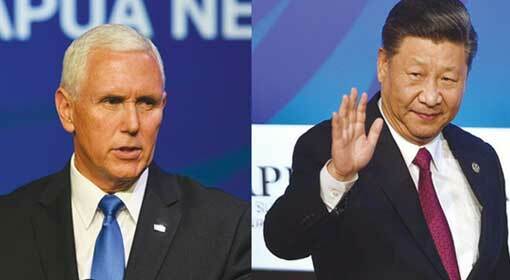 Beijing/Washington: ‘China and the development of trade with it,isheading in the right direction. Soon a deal will be signed between the United States and China,’ indicated US President Trump. It has come to the fore that in the last 28 years, the performance of the Chinese economy has been the worst this year. At the same time, the economists are expressing grave concerns about the dangerously increasing debt burden in the Chinese economy. Against this background, the US President’s statement about a deal with China indicates that the victory of the United States. 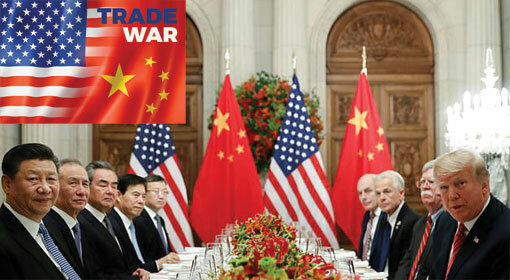 Indications are that the trade war between the United States and China is in its decisive phase. 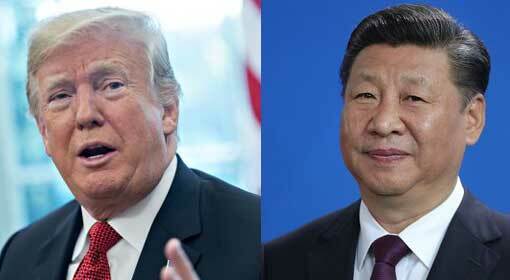 The US President declared the trade war by imposing heavy taxes on the imports of Chinese goods. Trump had warned that the trade war will continue till China is open for trade concessions to the United States. President Trump had also taken an aggressive stand to increase the burden on the Chinese economy by multiplying taxes on the Chinese goods. China, who claimed that the United States will be hit harder in the trade war, was forced to take an initiative for a compromise in just a few months. 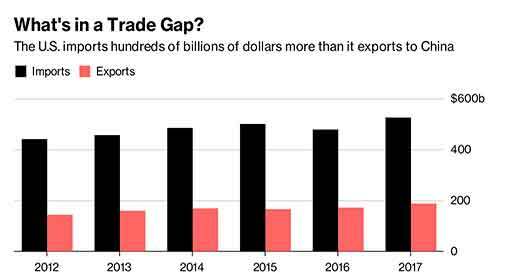 The negative impact of the trade war is already evident on the Chinese economy. Chinese economy is dependent on its export. When a major customer country like the United States delivers shocks, Chinese economy suffers its consequences. 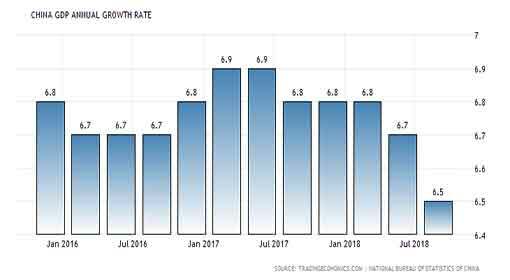 The quarterly economic reports are becoming a cause of concern for China and the trend has continued in this quarter too. This has brought the Chinese economy to a new low in the last 28 years. 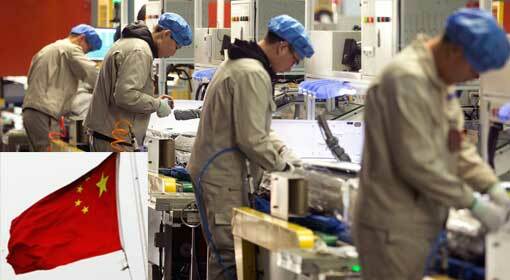 Drop in demand is the main reason for the decline of the Chinese economy. There is despondency in the Chinese markets, affecting even the investments. At the same time, the debt burden in the Chinese economy is rising alarmingly. Although the Chinese economy is very strong, but as per the apprehensions of the international financial institutions, it will wilt under the pressure of this debt burden. 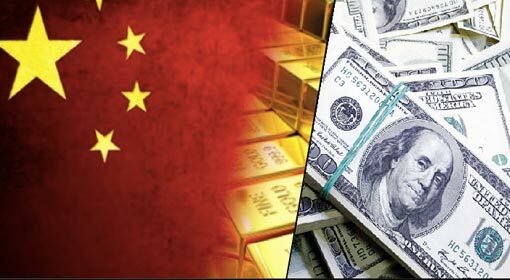 This has made China announce a package of USD 116 billion for betterment of the economy. The Chinese economists claimed that this will improve the economy and will create employment. But this too, did not have any positive impact on the Chinese economy. Therefore, China seems to be attempting to finish the trade war by taking a milder stand. 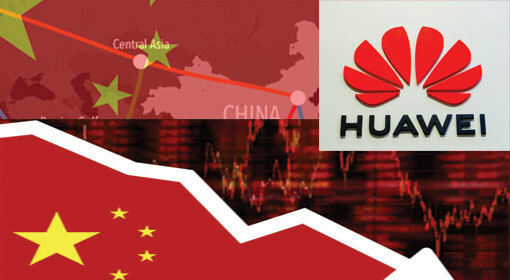 In the initial stages, China had taken aggressive decisions, when the United States imposed taxes on the Chinese goods. But now China is seen adopting a softer stand on the trade war front. 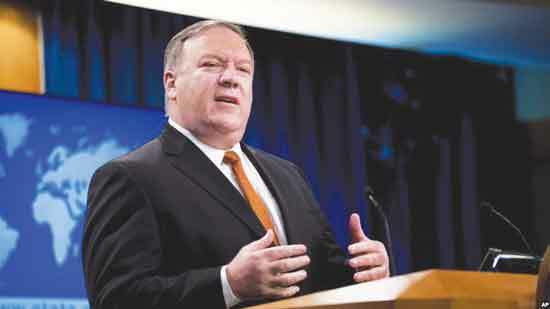 The US President made a suggestive statement that the matters regarding China are being streamlined and indicated that expected results will be achieved. Although, the possibility of a ‘deal’ with China has increased, the US President has said that he has no intention of withdrawing the increased taxes on the import of Chinese goods, maintaining the pressure on China.